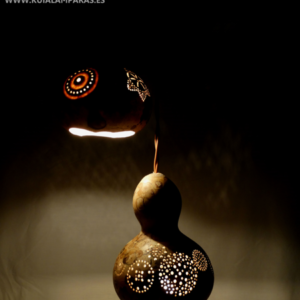 Rustic ceiling lamp.A handmade ceiling lamp. 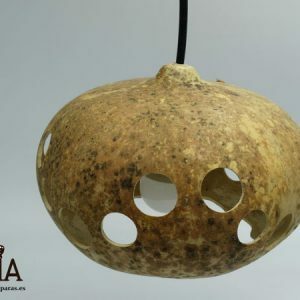 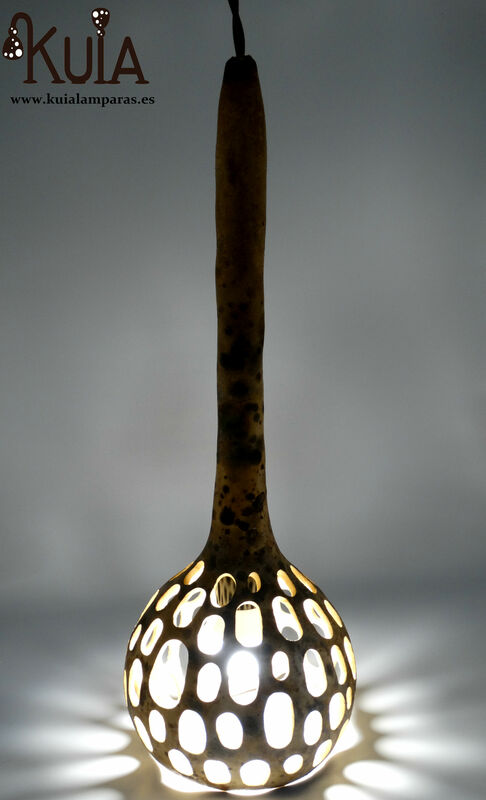 The gourd, cultivated by ourselves, has been carved with large perforations thinking of optimal and comfortable lighting. 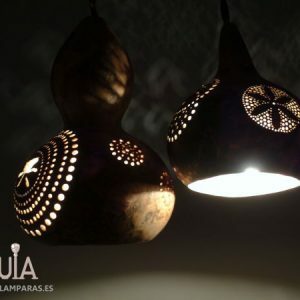 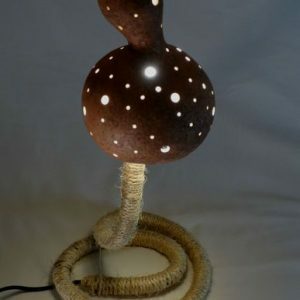 If you are looking for a special and natural decoration this is the right lamp. 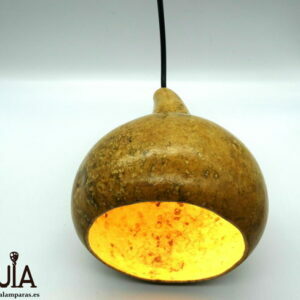 Made only of natural pumpkin, which once dry acquires a texture very similar to that of wood. 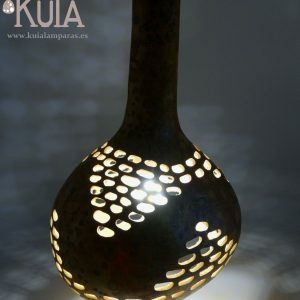 Illuminate uniquely any corner of your home with this beautiful hanging lamp.